Business success today requires precise knowledge about who and where customers are. Geography exposes insights about sales, competition, customer behavior and operations. Using Location Intelligence, companies can bring disparate data into one place and use location as a common reference to unlock insights about their business. We share how business leaders in Retail, Real Estate, Retail Banking and Consumer Goods are using location and geography to drive success. 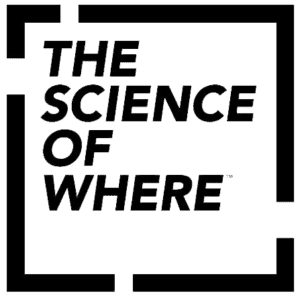 Whether it’s by applying demographic, lifestyle and economic data to understand a location, or using maps and geospatial analysis to visualize IoT data, The Science of Where™ is how businesses understand why things happen where they do. Hear from PWC, Belron, Pirelli, Knight Frank and many others how location solutions are used as part of their business decision making. The Geo Business Seminar Europe is free for qualifying commercial enterprises. Please complete the registration form to receive your confirmation for attendance. Your registration includes a complimentary refreshments and lunch during the event.